FUNK is one of the last small individual and independent spectacle labels in the world. 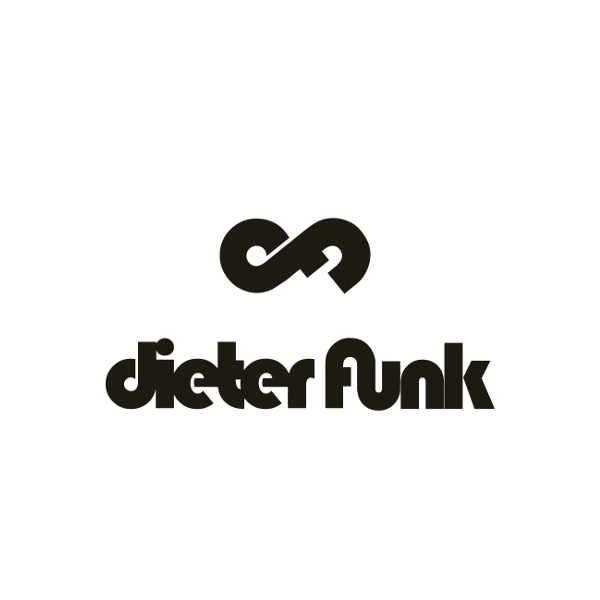 Founded back in 1992 by the eponymous label founder and designer Dieter Funk. 3 collections of eyewear exist under the roof of FUNK eyewear: in addition to the earlier briefly presented collection FUNK Royal, the Sashee Schuster series, whose characteristics can only be described as super-classic, is a very harmonious collection, marked by influences from the golden 20s and the swinging 50s. However, FUNK FOOD goes back to the roots of the company in the 1990s. Colorful, flashy, experimental – designer Dieter Funk has found his playground to try out things less ordinary.